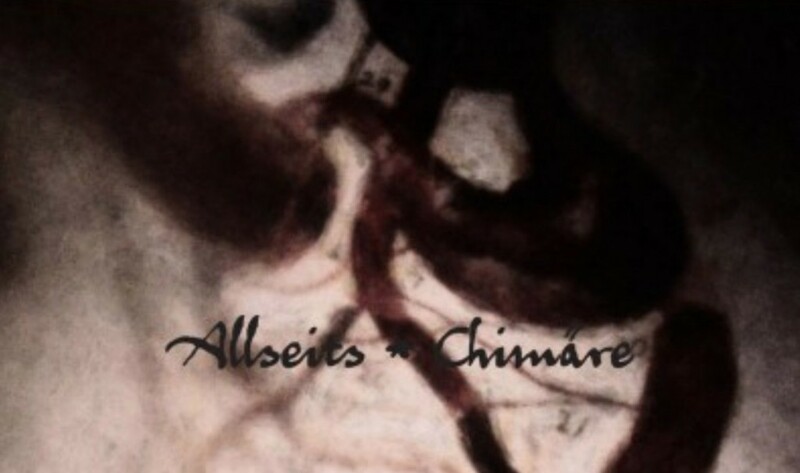 6 years after the “Hel” album, Germany’s Nina Kernicke aka Allseits returns with “Chimäre”. The more than one hour long 6-track album comes in a limited edition of just 600 copies in a 8-panel digipack. Pre-orders are accepted right here via Cyclic Law’s webshop. The album will be officially out on January 21st 2016. 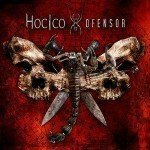 You can listen to a preview of the album below. Allseits is the solo project of the German instrumentalist Nina Kernicke known from her recent collaboration with German drone pioneers Troum of which Nina has also been a recent live member of and her work under her other alias, All Sides. Kernicke uses guitar, bass, drums and sampling to create her work.